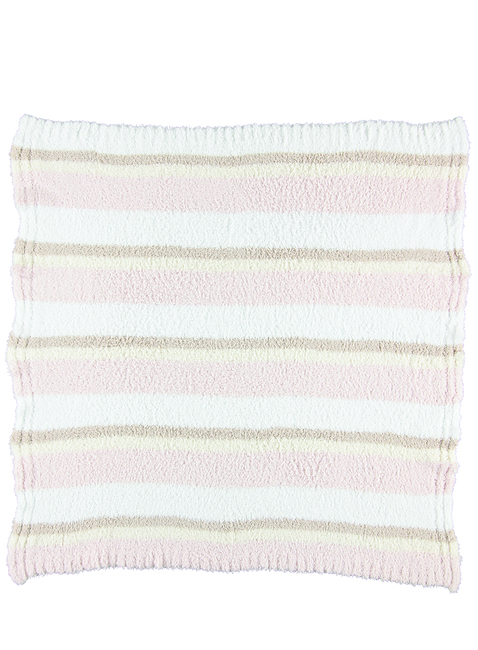 Look no further for the coziest coastal blanket for tots. Embrace the beauty of all three eye-catching combinations. Two colors also comes in twin size. Got this as a gift for my baby shower and this is by far the softest blanket I've ever felt. My baby loves it as it's so warm and cuddly. He is now 13 months old and still sleeps and snuggles with it in his crib. I would purchase over and over again.